Walk in the center of trails to avoid brushing up against ticks. Apply bug repellant with DEET to everyone in your party,including pets. Tuck your pant legs into your boots or socks. Shower immediately after coming in from being outdoors to remove unattached ticks. Check your pets after returning from places where ticks are present. Remove all attached ticks by grasping it with tweezers, as close to the skin as possible, and pulling it straight out. Make sure you see that the entire tick has been removed. “Lyme disease is a bacterial illness transmitted to humans by blacklegged deer ticks, which has steadily increased in number in Ohio. 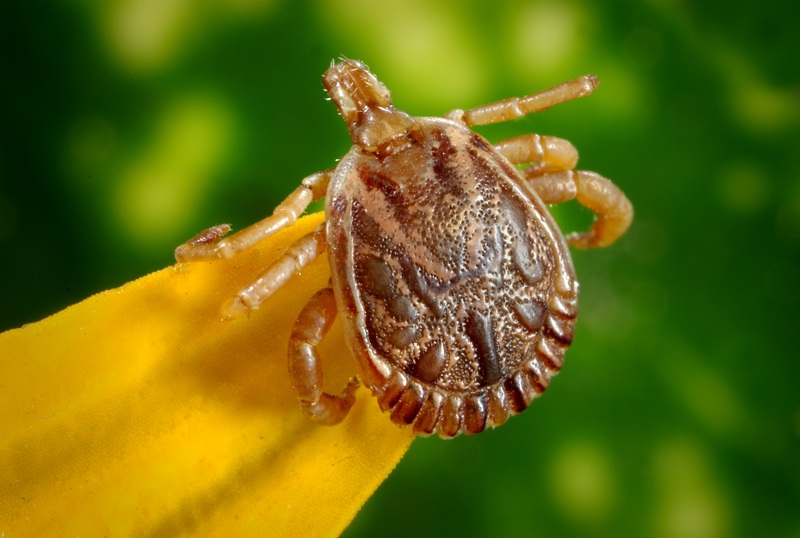 Taking precautions to protect yourself, your family and your pets from Lyme disease is still very important even in the colder weather,” says SCPH Medical Director Dr. Margo Erme. If you begin having these symptoms make an appointment with your healthcare provider; if detected early Lyme diseases is highly treatable with antibiotic therapy. For more information regarding Lyme disease please visit www.odh.ohio.gov or click here.